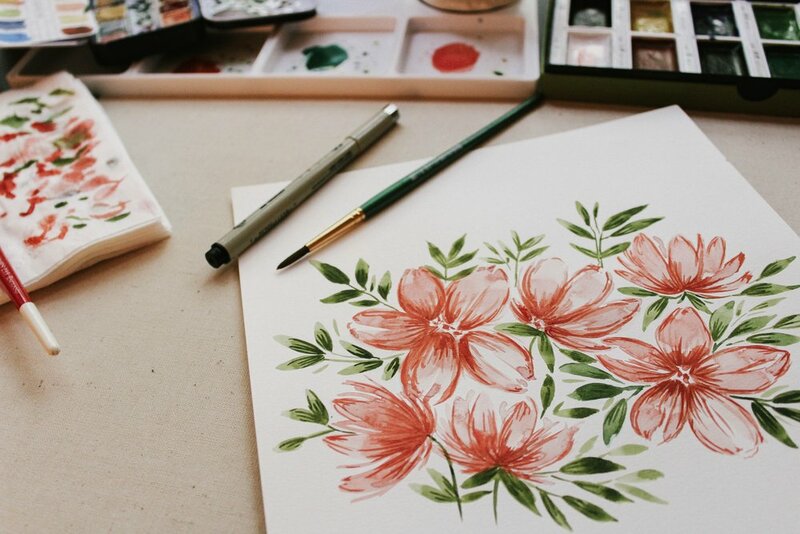 Paint a pretty watercolor floral bouquet with artist Jessica Pidcock. Enjoy some creative r&r while being guided step by step to paint a decorative floral arrangement with watercolors. This workshop is for all skill levels. No experience required. 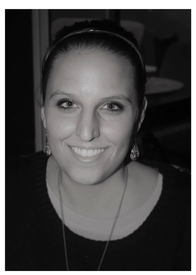 Jessica graduated from the Savannah College of Art and Design with her BFA in painting in 2013 and shortly after moved to Colorado Springs, Colorado. With her primary focus being abstract art, she took part in many shows and galleries, even curating a couple of her own with fellow artists. She enjoys taking on commissions to keep herself working in multiple mediums and styles, although watercolors were what sparked her love of painting when she was a child and have been a consistent favorite throughout her life. Now based in Santa Cruz with her husband and daughter, she is continuing to pursue her passion for teaching and painting.